Oval garnet studs in a sterling silver claw setting. 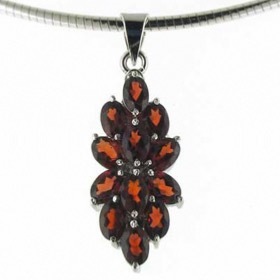 These are gorgeous glowing red rhodolite garnet gemstones and full of sparkle. 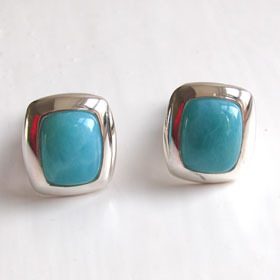 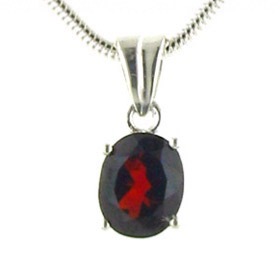 They are diamond cut and secured on a sterling silver base with 4 claws. 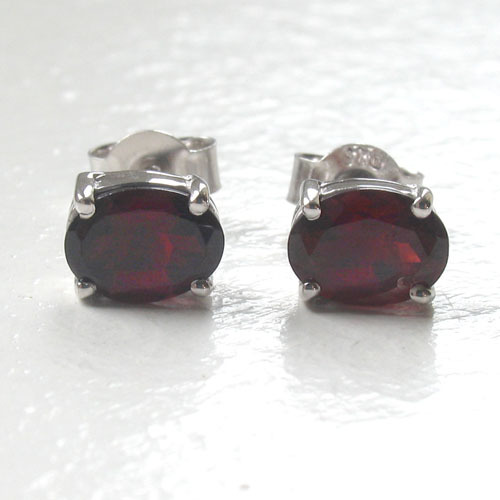 These garnet studs fit into your ear with a post and butterfly fastener. 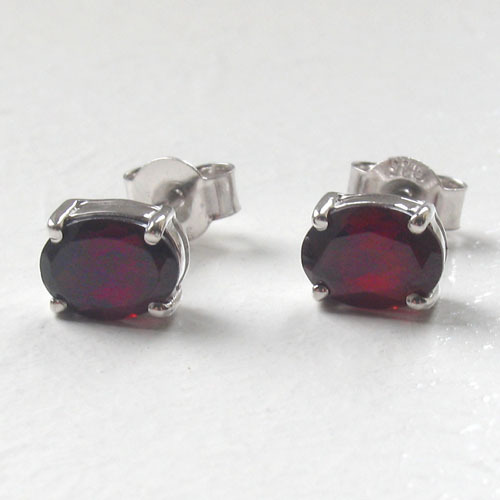 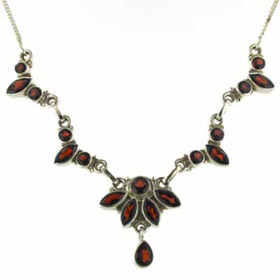 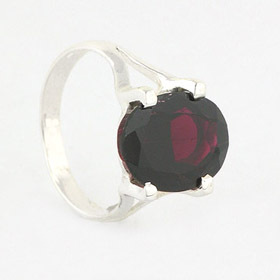 They are a perfect timeless accompaniment to many of the other garnet pieces in our collection. 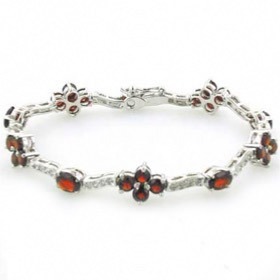 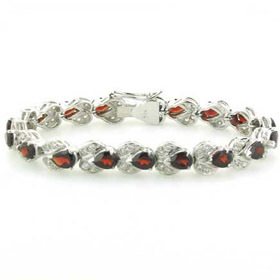 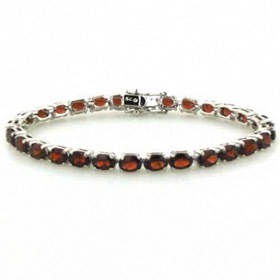 See our garnet bracelets and garnet pendants for starters! 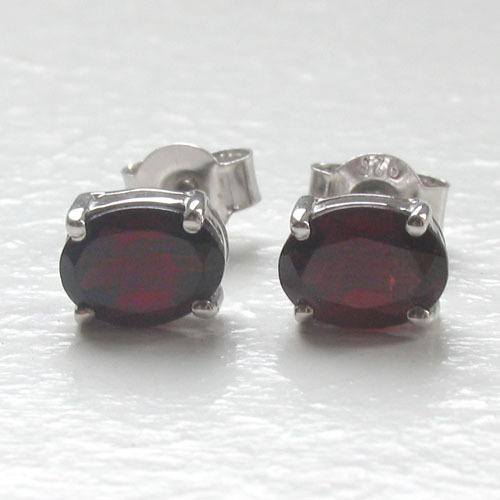 These garnet studs are a good size and won't go unnoticed.